So I procrastinated the Valentine thing this year. Big time. Which is why I am madly in love with Danyelle at Dandee Designs at this moment. 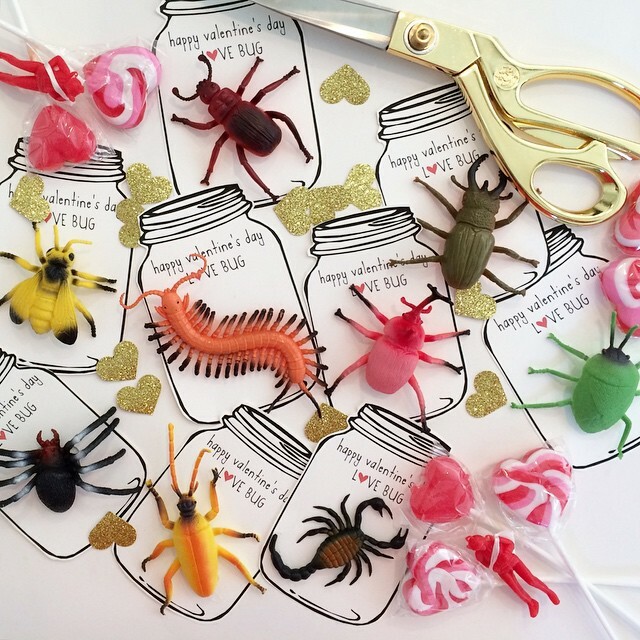 Because of her free Love Bug Printable, I threw these bad boys together in 10 minutes last night, and I now appear to be a Pinterest goddess. What did we do before Pinterest, seriously? Any chance you still have a copy of this cute printable? I’m searching for it everywhere, but so far no luck! I was hoping to use it with little chocolates wrapped in foil to look like ladybugs. Thanks!